Cammie Breyer needs a big glass of cabernet—her restaurant failed and her chef boyfriend left for a hotter kitchen. Just when she thinks she's hit rock bottom, her Aunt Ginger calls with a surprise. She's bought a vineyard—in Delaware. 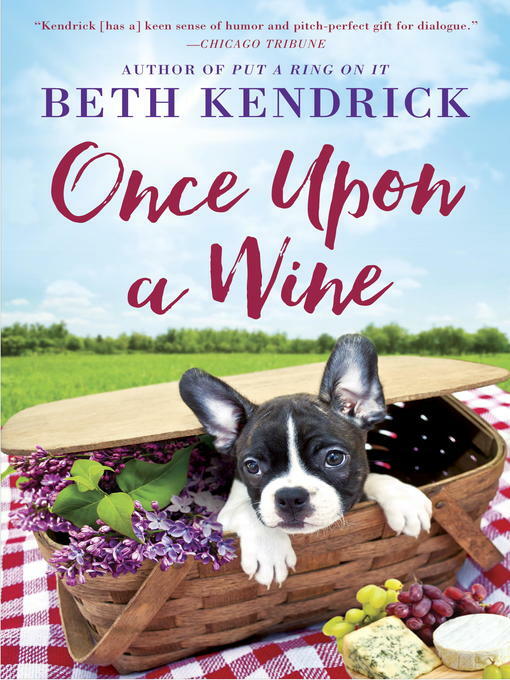 At Ginger's command, Cammie returns to Black Dog Bay, the seaside town where she spent her childhood summers with her aunt and her cousin, Kat.